It seems as if the worst is not yet over for Apple Inc. (NASDAQ:AAPL) as Bank of America/Merill Lynch, has downgraded its stock to “Neutral” from “Buy” with $130 price target. The bank further added that the iPhone maker might face short-term pressure in the market after lower-than-expected iPhone sales. While discussing the profit margins of the company, the analysts said “gross profit dollar growth, which, despite the mix benefit of the iPhone, will decelerate significantly over the next few quarters.” The stock lost around 1.60% in the morning trading session on Wednesday. Jim Cramer was another market expert pointing out the weakness in Chinese market and its impact on Apple Inc. (NASDAQ:AAPL)’s sales in the country. China is a major market for Apple representing 26.7% of its annual sales and despite the strong sale assurance from the Apple CEO, Tim Cook, Cramer believes that weakness in China has some role to play in the price drop. In addition to the current weakness, the Wall Street Journal earlier reported that the sales of Apple Watch might have been weak in the second quarter. Mark Li, research analyst at Bernstein, deduced this conclusion from the fact that one of the subsidiaries of Advanced Semiconductor Engineering (ASE), the company that makes core chips and sensor components for Apple Watch, didn’t even achieve monthly “break-even volume” production of 2 million units. This brings more bad news on the table, especially considering that the Apple Watch demand is likely to go up with the approaching Holiday season and insufficient supplies might have an adverse impact on sales. 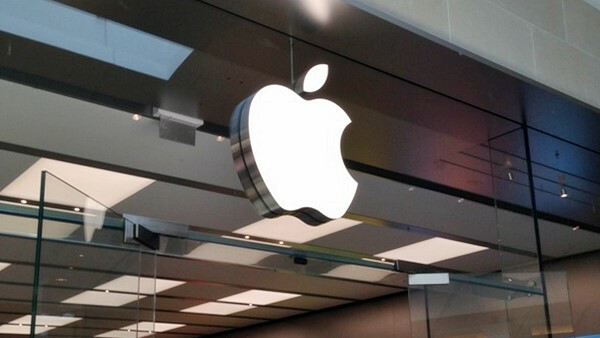 It has been a bad month for Apple Inc. (NASDAQ:AAPL) in terms of share price performance and the stock is down by 14% after the announcement of the latest financial results on July 21. The iPhone-maker surpassed markets’ earnings and revenue estimates with earnings of $1.85 per share and revenues $49.6 billion for the quarter. However, Apple missed analysts’ iPhone sales estimate by nearly 3 million and sold 47.5 million devices during the quarter.